Aloha and Welcome to Maxicare-Link! 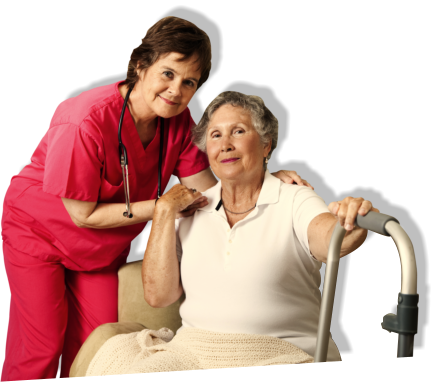 We truly appreciate the chance to offer you our home care services, and we are confident that you will be very pleased. 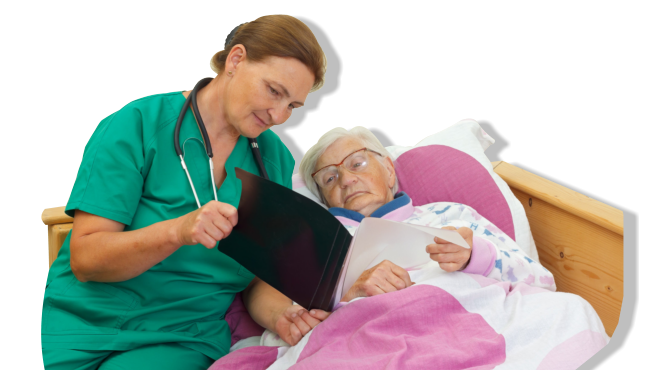 Our agency is especially interested in increasing quality home care services that are delivered in a more personable care that you truly deserve. 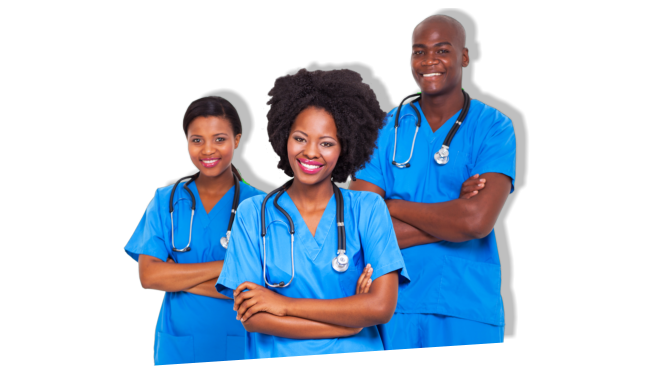 Caring is our passion and in choosing our staff, we select the most highly qualified, well trained, and skilled nurse aides and experienced home makers. We pride ourselves not just as a company doing business, but a link to those we serve who understands about compassionate care. 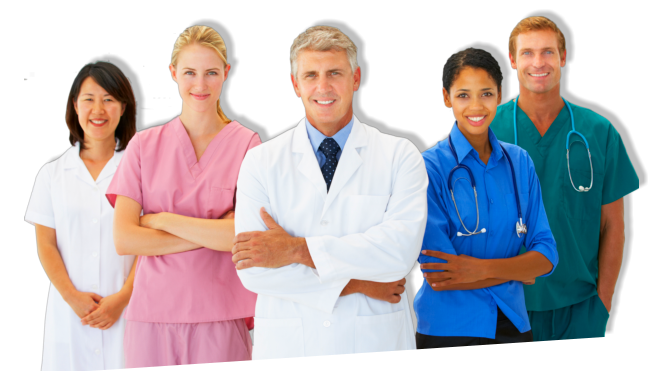 Our commitment is to provide respect, dignity, competency and personable care to the maximum, as we would care our own families. Hence, our name Maxicare-Link! MAXICARE-LINK will soon update the website with more information and testimonials from clients. Please check back next time. If you want to submit your own review of our services, please use our contact form.